Disability, like questions of race, gender, and class, is one of the most provocative topics among theorists and philosophers today. 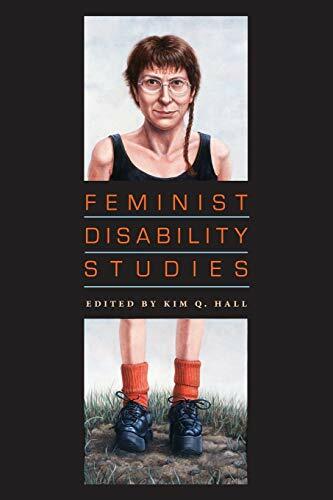 This volume, situated at the intersection of feminist theory and disability studies, addresses questions about the nature of embodiment, the meaning of disability, the impact of public policy on those who have been labeled disabled, and how we define the norms of mental and physical ability. The essays here bridge the gap between theory and activism by illuminating structure.